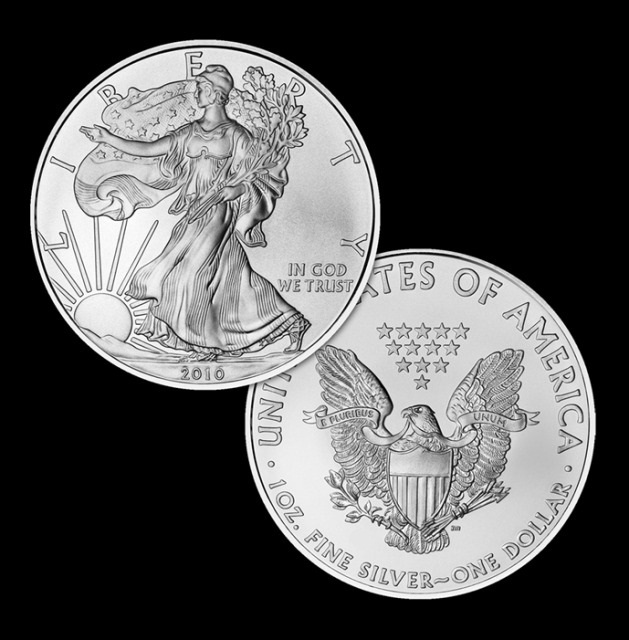 These gorgeous silver eagle coins are minted at West Point, New York and contain one ounce of 0.999 pure silver. These are legal tender silver dollar coins authorized by the United States government. Makes an excellent (and affordable) gift!